Our desire is to see Christ made known in and through the lives of students. We exist to partner with parents in equipping our students to have a vibrant relationship with Jesus Christ. This means we desire for our students to love God’s Word and share God’s Word with others. Our vision is to see students make an impact for our Lord and Savior, Jesus Christ. While students are with us, our main task is to train them to be disciple-makers. By the time our students graduate from high school, we desire for our students to have a strong foundation, from which they can go to college or the workplace and serve as faithful witnesses for Christ. 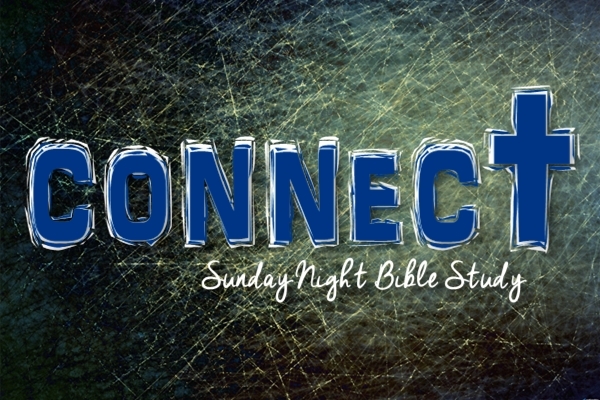 Connect is our Sunday night bible study -- an awesome time to study God's Word and hang out with friends from 6:00pm-7:00pm in the Youth Center. Music led by our Youth Praise Team. Small groups are designed to help students grow in their relationships with the Lord and others, and are discussion-based Bible studies. We divide between the guys and gals in order to create a more comfortable environment for open and honest discussion. We meet in the Warner's home from 6:30-8:00pm. We plan a variety of exciting events for our youth. 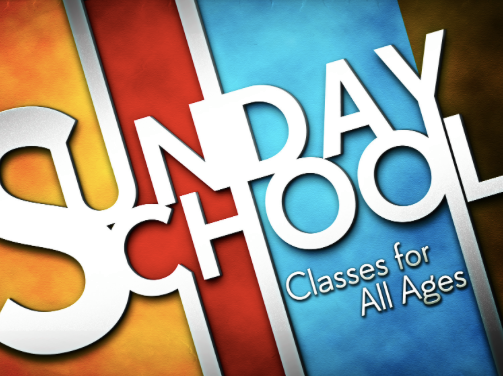 Our aim is to provide students with a well-balanced schedule of ministry-related events as well as fun events. In all things, we desire for our students to experience a God-centered community. Events are designed to facilitate our mission and vision. 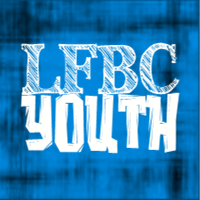 Want to know more about our youth ministry?